Cee Lo Green sang on TLC's 'Waterfalls'. 21. 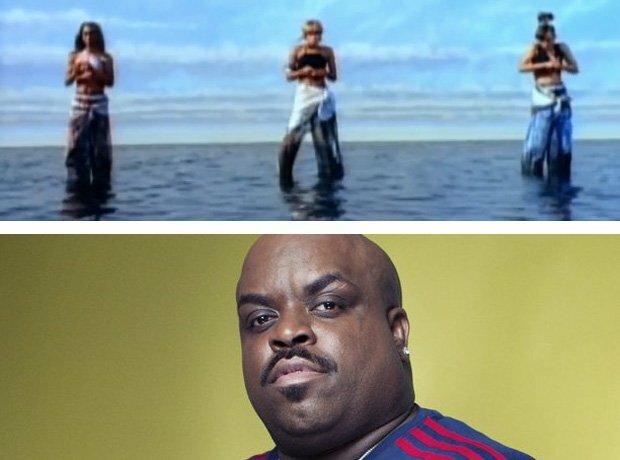 Cee Lo Green sang on TLC's 'Waterfalls'.